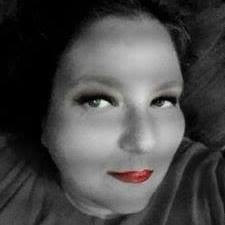 We are all trying to be better about what we eat, I, like many others need to learn portion control. I know for me, I just dip out of a bowl and put it on my plate and don't even think about the suggested serving size. The Precision Digital Kitchen Scale with Removable Bowl makes it a lot easier because it's ready to go right outta the box-no setup needed! I love the fact that the removable bowl makes for easy cleanup and it also has a pour spout. The digital displays is a large, easy-to-read LCD backlit display that is powered by two AA batteries. The bowel is the perfect size and I will admit that I find myself using it for more than just the scale. The sale has a sleek design and is easy to store when not in use. 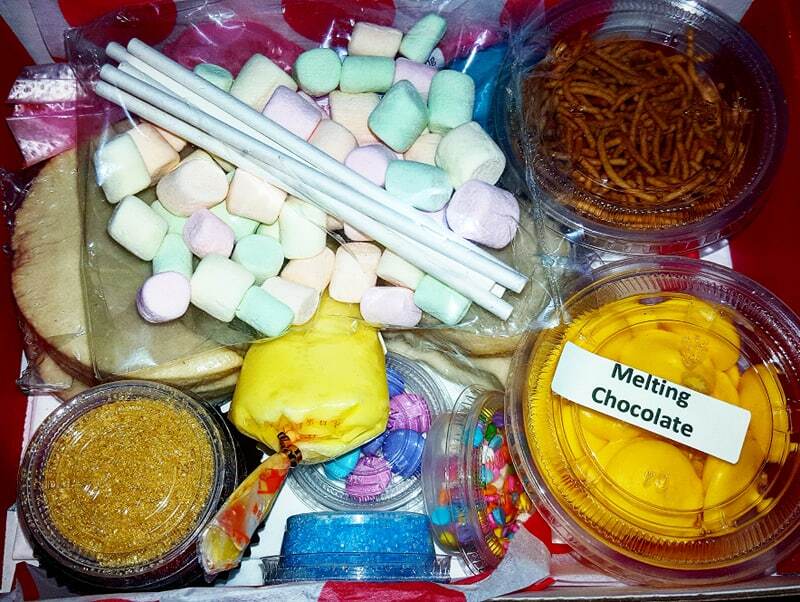 It is a must have in many kitchen-and with the holidays coming up it can really help with the measuring during baking. I love my scale and use it all the time, my kids also love to use it too! The Smart Weigh Digital Kitchen Scale is the ultimate tool to help you shed those stubborn pounds. By helping you keep track of your food intake, you can have a more balanced healthy diet. This scale will be your helpful guide by providing accurate measurements of the food you are weighing. Compact and user-friendly. Not only can you weigh food in the removable bowl, but you can also remove the bowl to weigh on the scale’s platform directly. 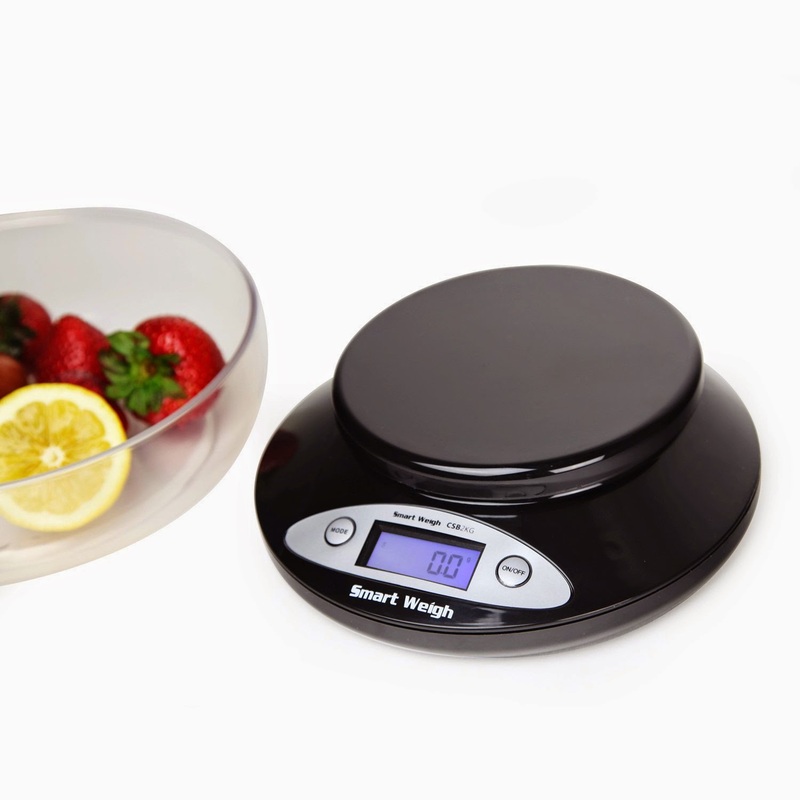 It is the best digital food scale to have around the kitchen with its great features and sleek, lightweight design. To weigh food you can either place it in the plastic bowl or weigh directly on the scale’s platform. lb / 2kg weight capacity to a readability of 0.01 grams. With its multiple measurement modes: g, oz, ozt, dwt you can set it to your desired mode. The scale’s platform is wide enough to provide a convenient amount of space for weighing food. It is powered by two AA batteries. The scale’s screen display has a high contrast blue backlight so you can easily read the measurements. Use the tare function to subtract the weight of the container or bowl for an accurate net weight determination. This scale is the ultimate tool to have around your kitchen! 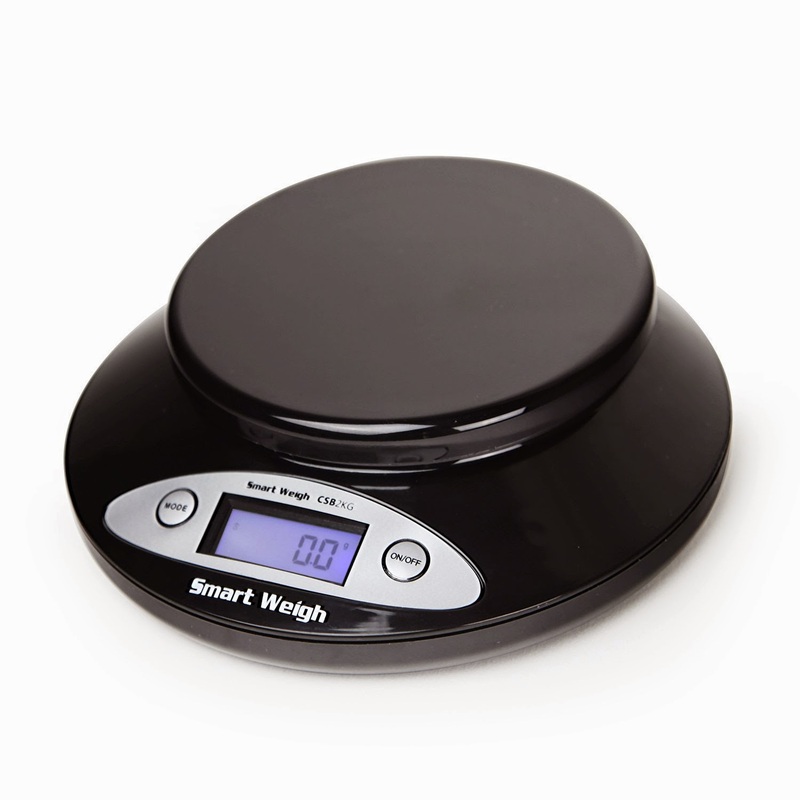 Smart Weigh Digital Food Scale offers the most important features you need in a kitchen scale. Easy to read display with high contrast blue backlight to make the measurements easily visible. 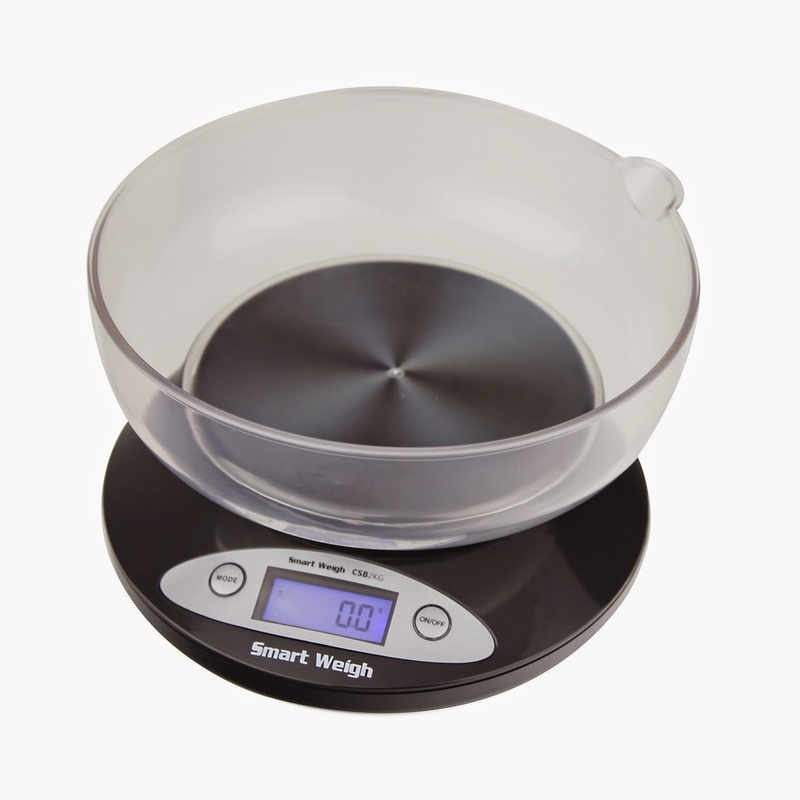 Includes a removable plastic bowl that is practical and useful when weighing food. Extra wide weighing platform provides ample space to weigh larger items. 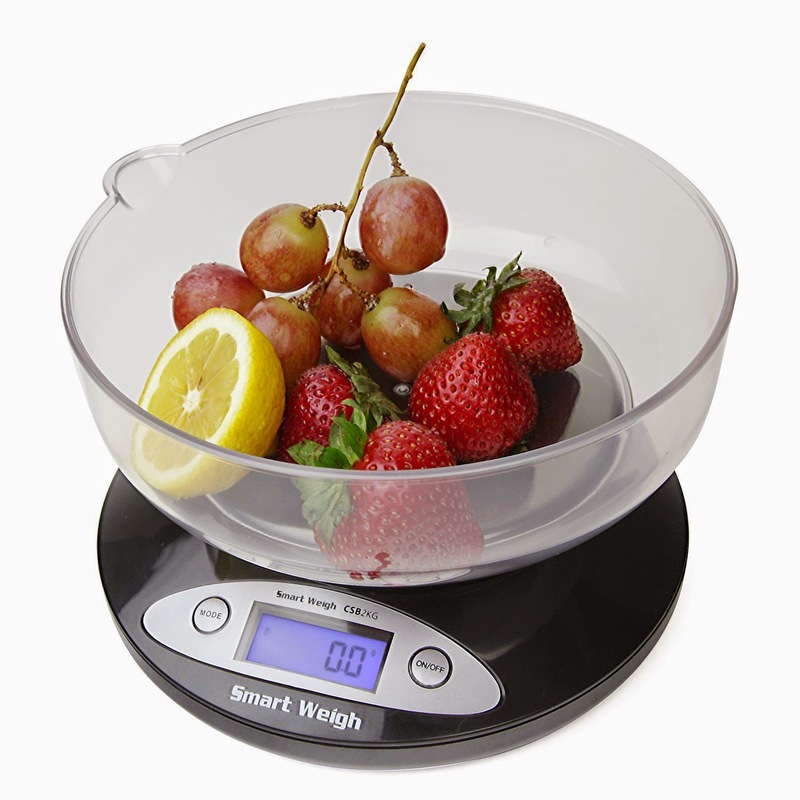 You can weigh food directly on the scale’s platform by removing the lightweight weighing bowl. High weight capacity of 2000 grams with multiple measurement modes. Designed with high quality sensors to provide the most accurate weight readings. Simple two button operation with compact design for easy storage.